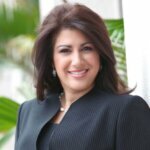 Attorney at Law Magazine Miami publisher Rhenne Leon sat down with Emilia Quesada of SMGQ Law to discuss her career and her plans for the future in the 2018 Women in Law special issue. AALM: When did you decide to become a lawyer and why? Quesada: Ever since I can remember, I always said I wanted to be a lawyer when I grew up. The reality was, though, that I had no idea what that meant. I did not know any lawyers growing up, or understand what the practice of law entailed. I am the first lawyer in my family. I was moved to become a lawyer by the need for social justice, and considered becoming a social worker for a period of time. God had other plans for my life, and I am grateful I followed the path He set out for me. I love what I do and find the practice of law very gratifying. The legal profession is an honorable one. We truly make a difference in people’s lives. AALM: What do you find rewarding about being an attorney? What do you find challenging about your practice? Quesada: I am honored and humbled by the trust that my clients place in me when they hire me to represent their interests. Clients turn to litigators when they have exhausted all business means to resolve their disputes, and are left with no choice but to push forward with litigation. Some of my most rewarding experiences include working on matters that are precedent-setting for my client and their industry, and having the opportunity to successfully achieve the desired result. Knowing the lasting impact of my efforts on both the client and the industry is fulfilling. Although I applaud our judiciary for the remarkable job they do in managing their caseloads, what I find most challenging about the practice of law is the sheer length of time it takes to obtain justice for clients. Quesada: The beginning of my career brings back great memories. Working at the biggest and best law firms of the time stocked with excellent lawyers who were handson trainers and openly shared their wealth of wisdom was fruitful. Undoubtedly, those experiences molded me into the litigator I am today. It also burns you out. I never thought twice about working around the clock as a young lawyer, staying in the office past 10 p.m. daily, and working weekends. But, once you have kids, your world gets turned upside down, in a good and very challenging way. Having young children while striving to maintain a high-stakes litigation practice felt impossible at times. I could never have accomplished all I have without the immense help obtained from my family, particularly my mother-in-law. After a decade of the grind, I had the enviable opportunity to open my own firm with my husband, Pablo Quesada, and two great friends who are also exceptional attorneys, Roland Sanchez-Medina and Peter Gonzalez. The rest is history. We will be celebrating 12 years of SMGQ this January. It has been quite a ride, and I could not have picked better partners or lawyers to do this with. AALM: How is your career different today than you envisioned in law school? Quesada: I went to law school to become a prosecutor. I worked as a probation officer for a year after graduating from college and enjoyed interacting with the prosecutors in the courtroom when I would testify as a probation officer at hearings. As life would have it, though, I never became a prosecutor. Instead, upon graduating law school, I had the privilege of becoming an honors attorney with the Attorney General Honors Program and, after completing my federal clerkship with the Department of Justice, went to work in private practice as a commercial litigator, the area of law I have dedicated my practice to for the last 22 years. Little did I know that I would spend over two decades representing Fortune 500 companies and privately held businesses in a multitude of matters ranging from insurance defense to products liability claims, banking litigation, construction matters, real estate issues, and consumer class actions, to name a few. The law never disappoints. Quesada: As a young lawyer, I had wonderful mentors who helped shaped my career and allowed me to develop the practice I cherish today. My most beloved mentor was Alice Hector during my days at Steel Hector & Davis, who took me under her wing and pushed me to do things I never thought possible as a young lawyer. The trust she placed in me built my confidence to levels I could not have imagined. I am grateful for the years I worked alongside her, and the knowledge she poured into me. It was a gift having a strong woman lawyer as my mentor early on because I could see myself in her position in years to come. 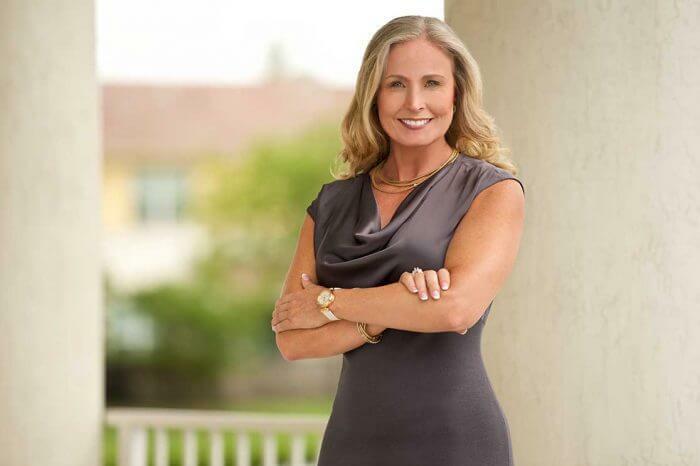 That experience prepared me for the future I revel in today – owning my own firm with a group of remarkable lawyers, and leading high-stakes cases without pause. AALM: Do you find that as a woman you face any challenges that men don’t? Quesada: The greatest challenge I have faced as a woman, that I do not believe men face to the same extreme, is the constant juggle of work-life balance. As the mother of two daughters, a freshman in college and junior in high school, the different phases of raising my girls always presented a struggle. The pull of wanting to be at every event and engage in each milestone was at odds with the reality that as a busy litigator I was not available like I wanted to be. I struggled with that desire and guilt for many years. I applaud my husband of 24 years, Pablo Quesada, for helping when he could, as his schedule permitted. Pablo is an amazing husband and father. AALM: What compelled you to start your own practice? 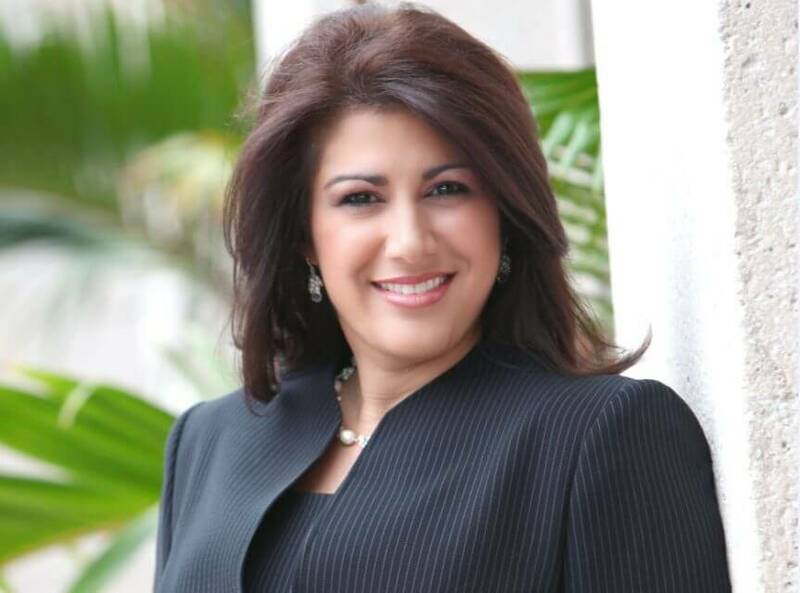 Quesada: With a growing book of business and an entrepreneurial itch that was shared with my husband who had gone out on his own six months earlier, we decided it was time to join forces with great friends and lawyers to open Sanchez- Medina, Gonzalez, Quesada LLP Jan. 1, 2007. Starting off with five lawyers at the Colonnade building, here we are, 12 years later, having grown to 25 attorneys, including my law partners Gus Lage, Joe Gomez and Carlos Machado, to create SMGQ Law. The autonomy of being able to work on the matters and clients I choose to work on, including pro bono matters that hold a special place in my heart, were driving forces in my decision to open my own firm. It has been a tremendous blessing and one of the best decisions I ever made. AALM: What traits do you think make an attorney exceptional? Quesada: Exceptional lawyers are honest, driven by integrity, seek the truth and have compassion. Although the legal profession tends to have a bad rap, I do not believe it is merited. I have nothing but respect for the slew of attorneys I have dealt with as opposing counsel for over two decades. The majority of lawyers I have come across are respectful and professional. We represent a noble profession.